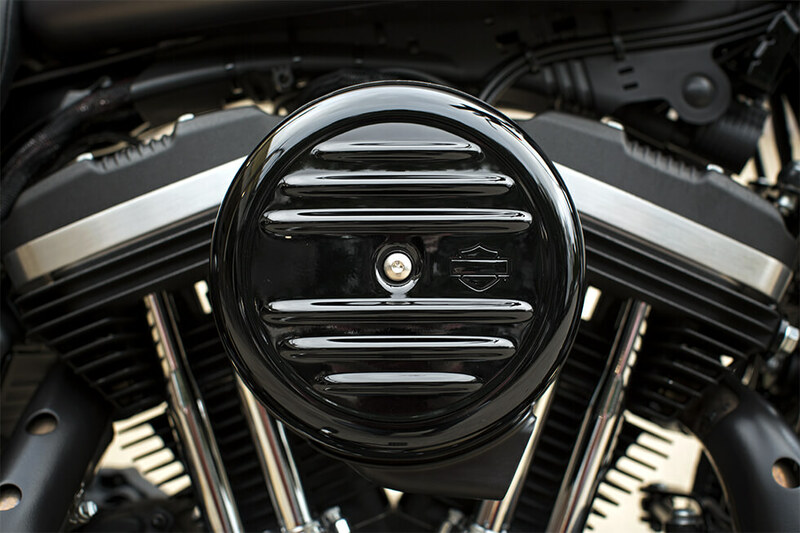 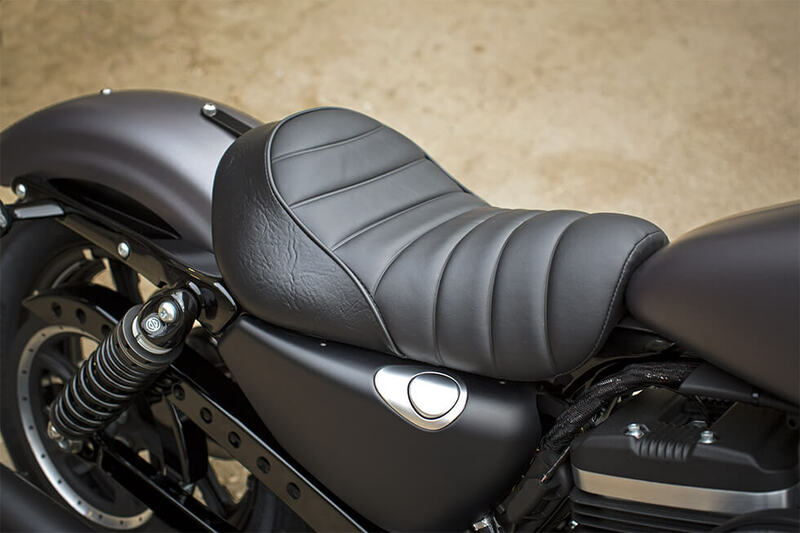 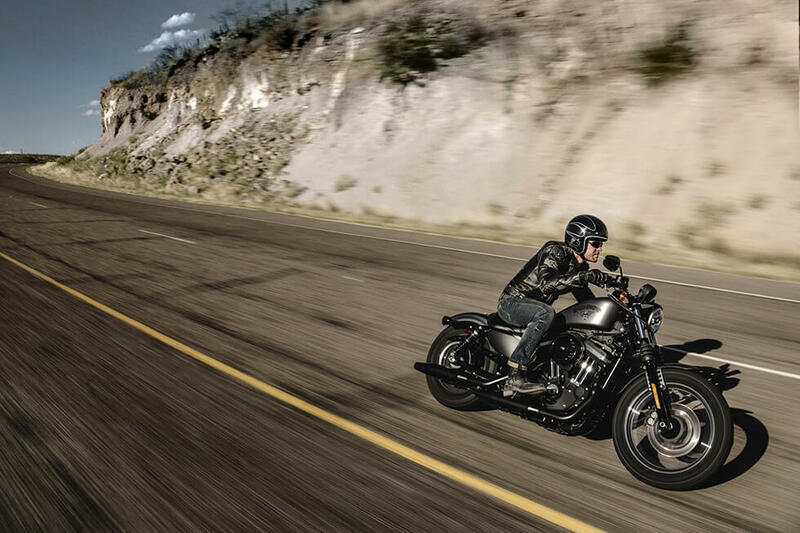 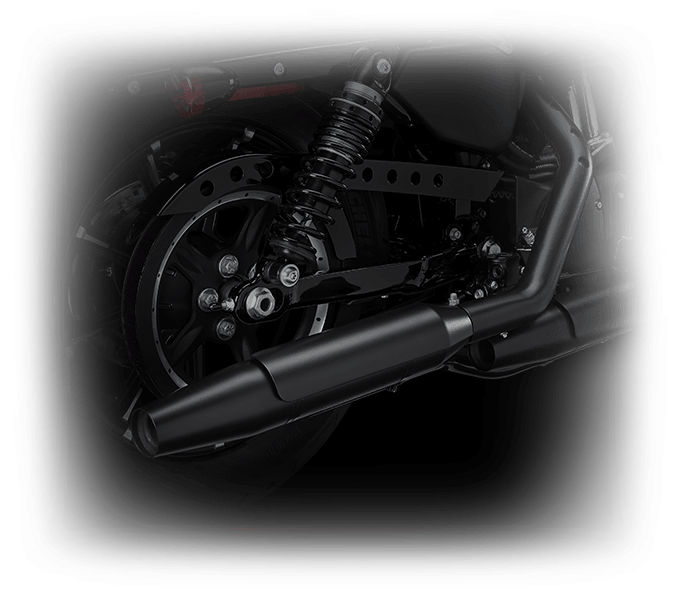 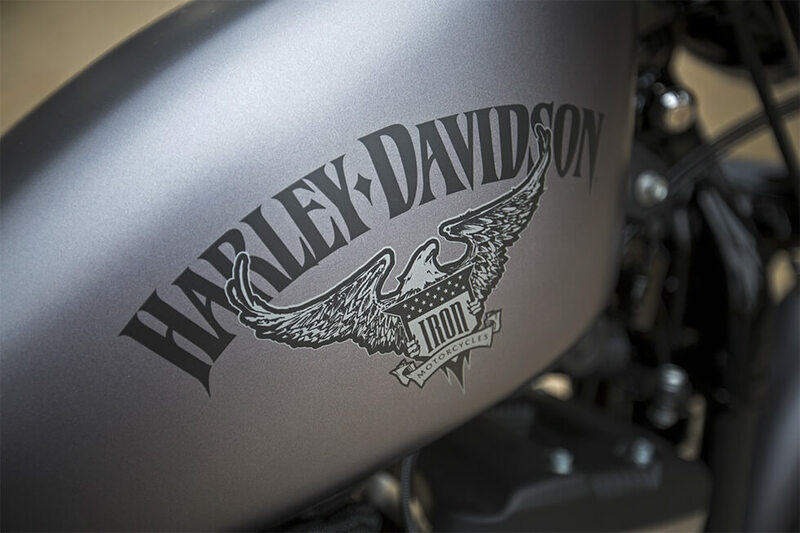 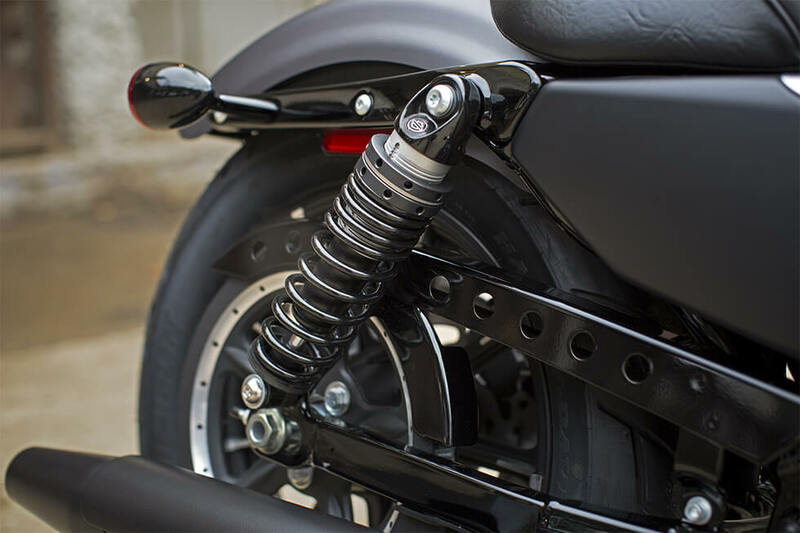 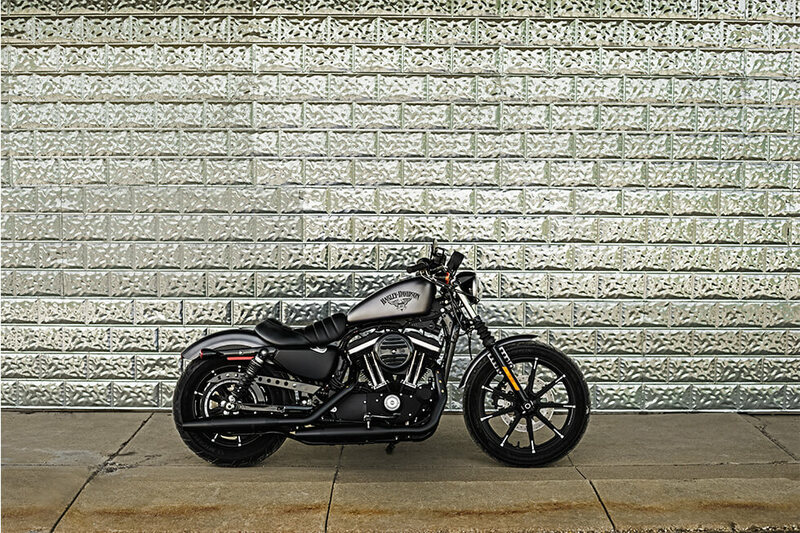 The new Harley-Davidson® Iron 883™ gets some key upgrades for the 2017 model year. 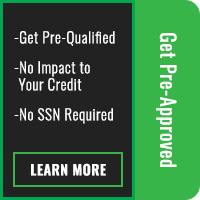 We know you’ll appreciate these new features as you plan your riding here in the Los Angeles and Inland Empire, CA area. 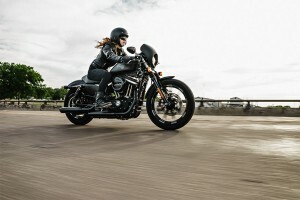 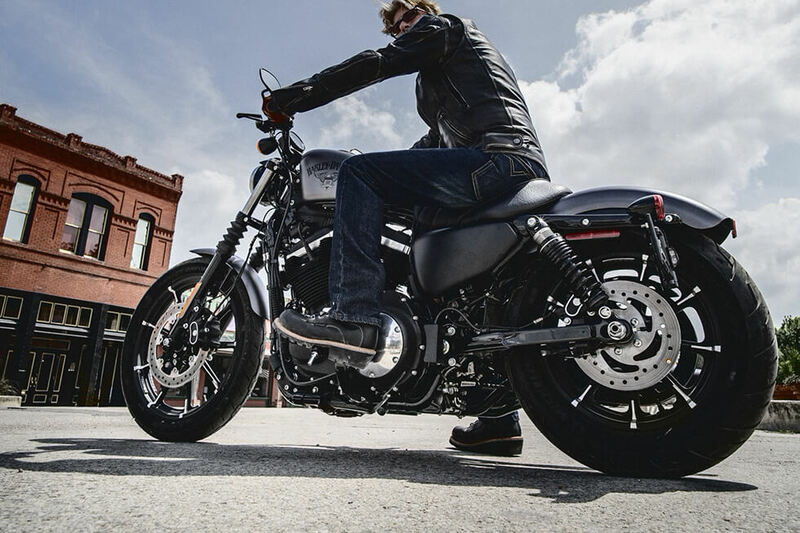 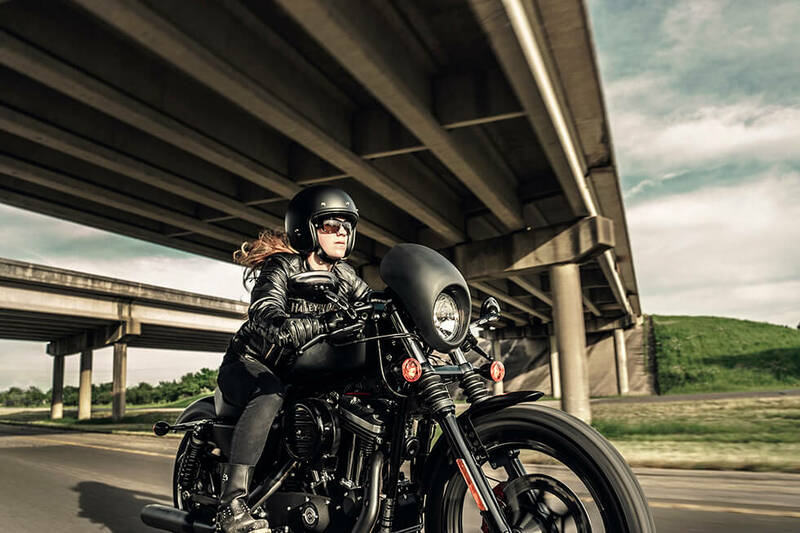 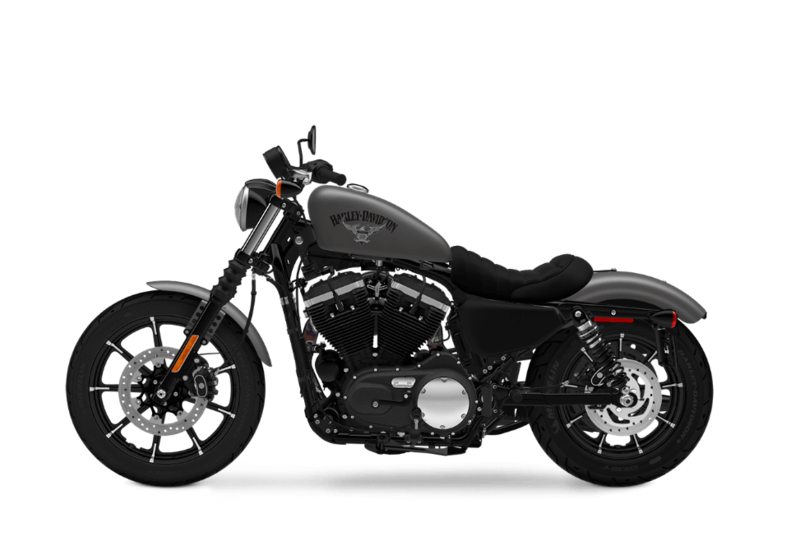 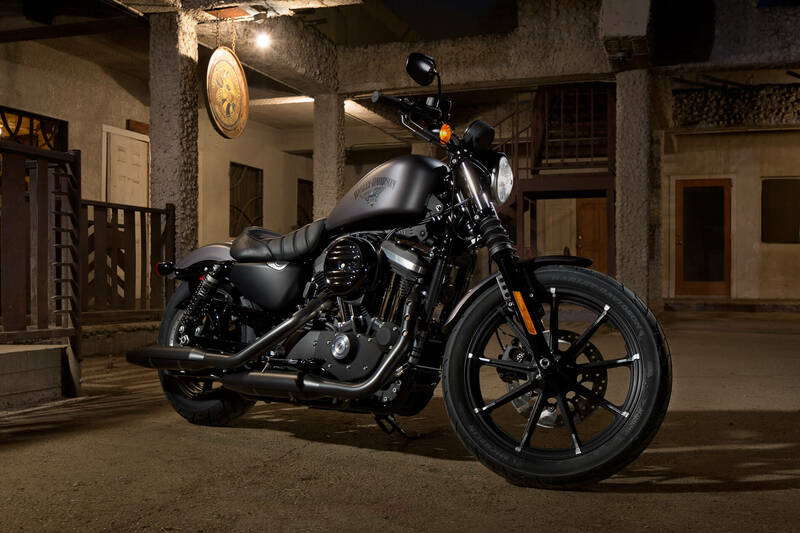 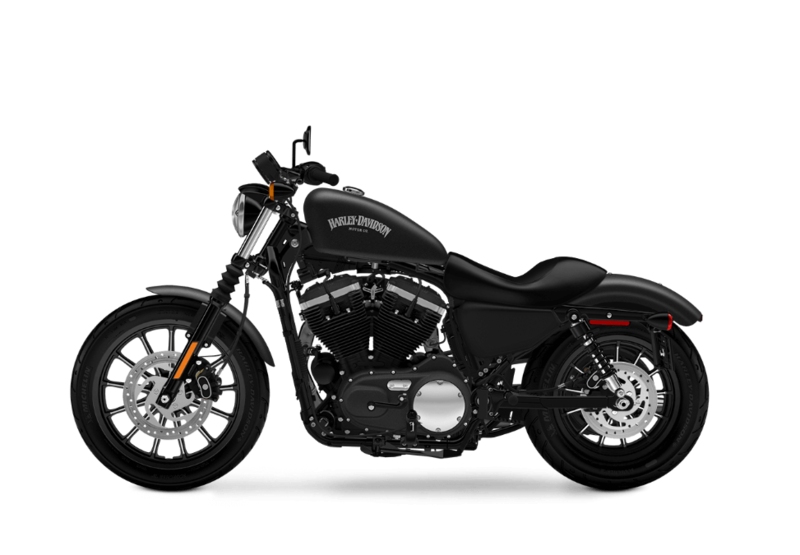 The Iron 883™ is part of the Harley-Davidson® Sportster® lineup, and it’s famous for its stripped down style and no-nonsense performance. 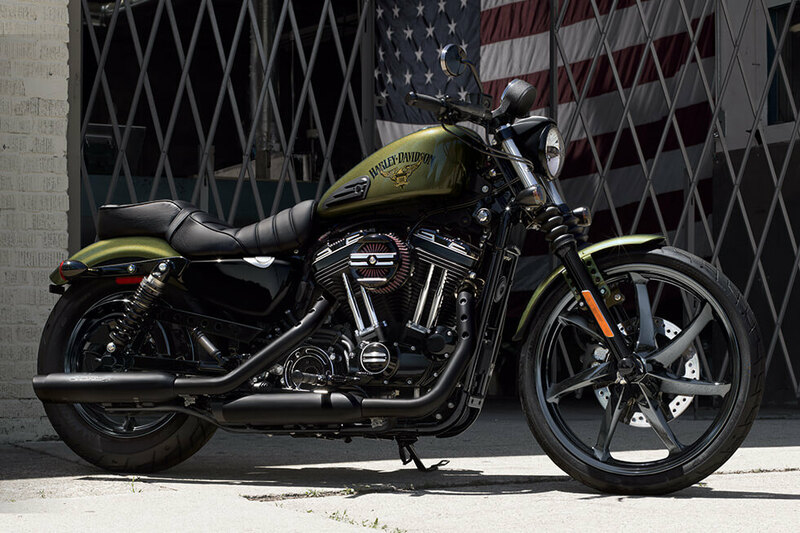 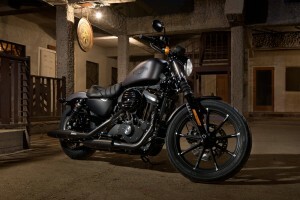 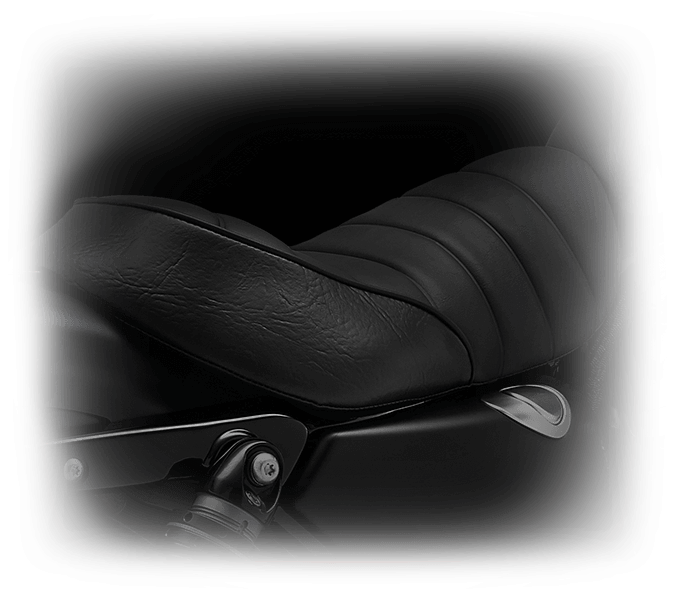 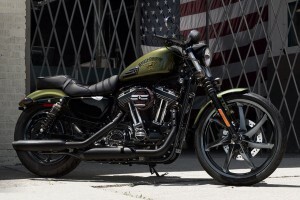 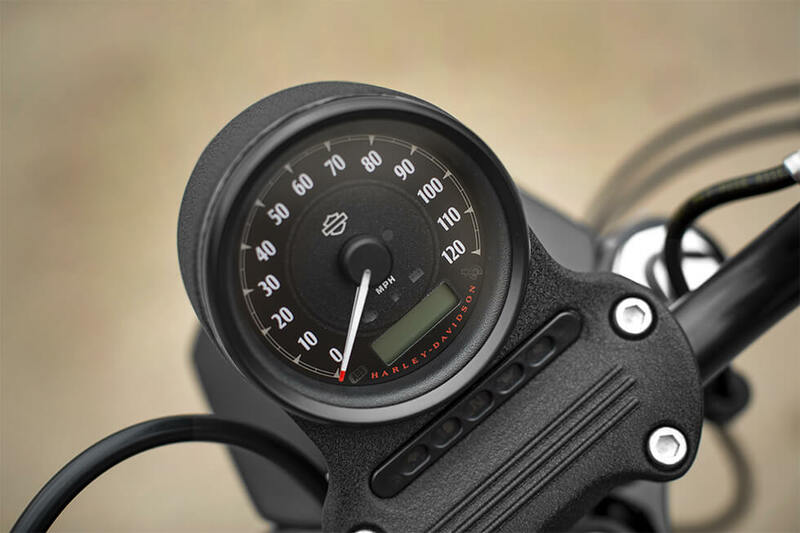 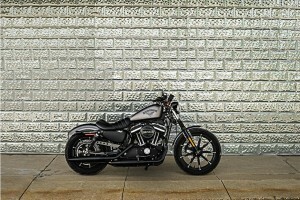 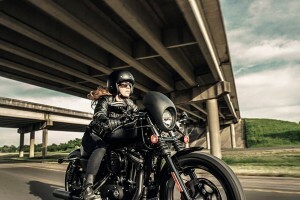 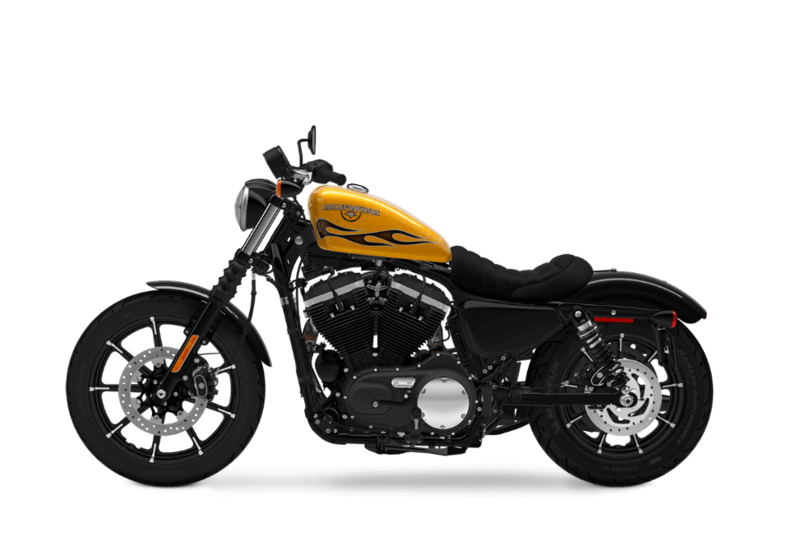 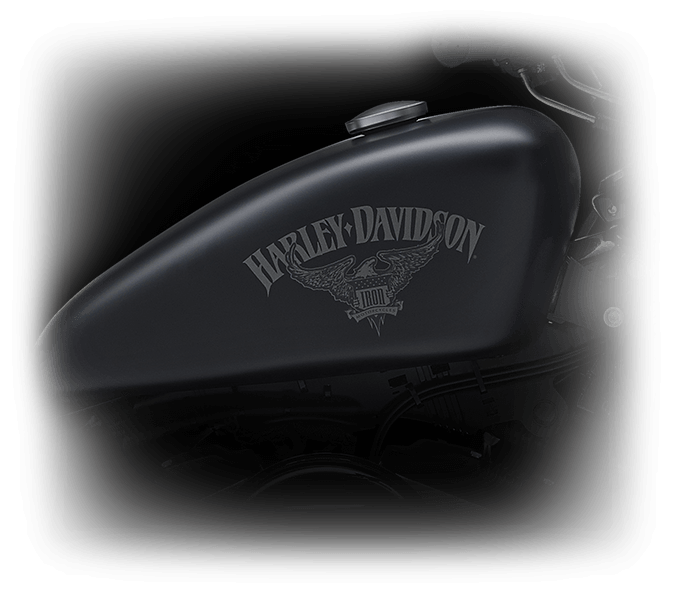 Find out more about this unique model at Riverside Harley-Davidson®!